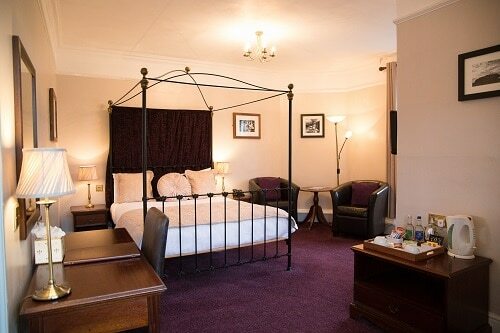 With more than a hint of Springtime in Devon's hedgerows and landscapes, and the promise of warmer days ahead, now's the time to book a well-earned break away at The Bedford Hotel in the historic Devon market town of Tavistock. Explore our characterful and attractive town of Tavistock, or head off and immerse yourself in the natural beauty of Dartmoor, the Tamar Valley, or Devon's coasts. Curl up with a coffee and a good book in one of our lounges or relax in the Spring sunshine in our ancient Walled Garden. 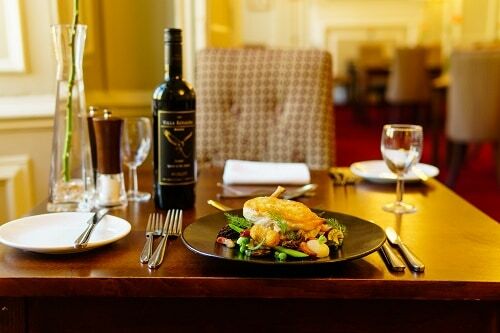 However you choose to spend your days, you can look forward to a splendid three course dinner, a good night's sleep in a comfy and individually styled room, and a hearty Devon breakfast. 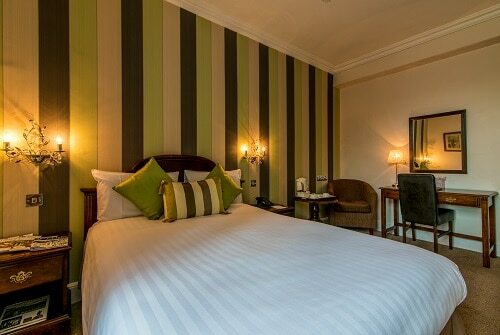 Prices are based on two people sharing a standard double or twin room, staying for 2 nights or more. Valid for stays between 1st April and 30th June 2019. Ask about single supplements, and room upgrades.